Read nextTitanfall 2 teaser trailer released, but will the game be coming to SA? Local Apple retailer Digicape has released pricing for the latest range of iPad Pro 9.7-inch tablets. All of them will more than likely cost you several years of credit card debt to have one of these new devices. Here at Gearburn, we’ve put together a handy guide of alternative items you can purchase for the same price as the 256GB WiFi and cellular model, as well as the Apple Pencil. Prepare to be shocked, amazed, and rethink your life choices. 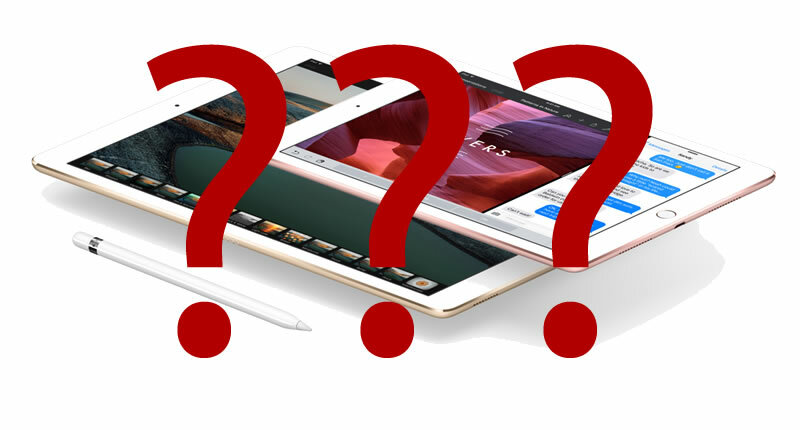 Apple’s iPad Pro 9.7-inch was shown off a few weeks ago to much farfare, we think. The device is the latest in the range of iPad products, and while it sports the Pro suffix, it really should just be an iPad. Will you be purchasing these new devices, or rather go for one of our combos? We’d love to know in the comments below. 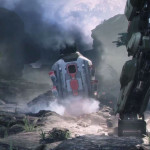 Titanfall 2 teaser trailer released, but will the game be coming to SA?